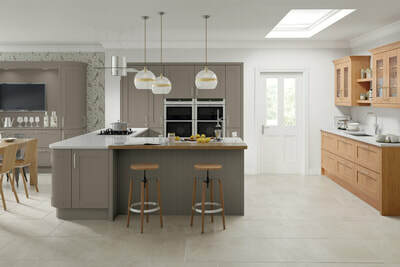 Krypton are one of the leading Kitchen and Bedrooms Manufacturers in Birmingham and West Midlands. 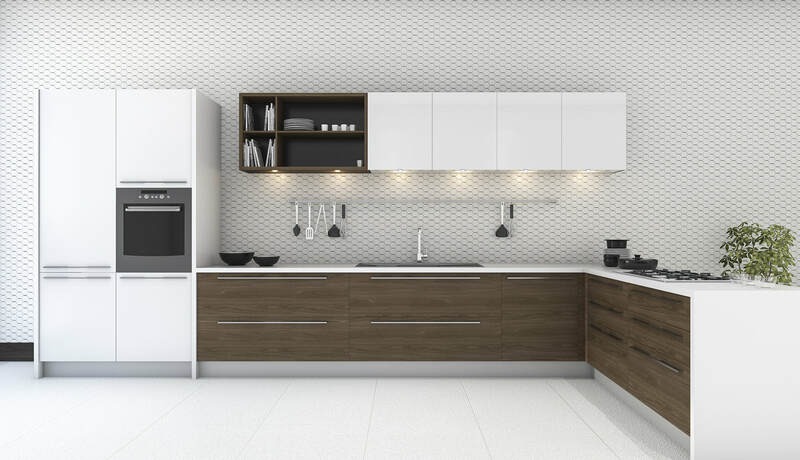 Krypton Kitchens and Bedrooms' aim is to achieve perfection in everything; from your very first inquiry, to the installation of the final screw, Krypton Kitchen and Bedrooms will ensure that the whole process is as enjoyable as possible. 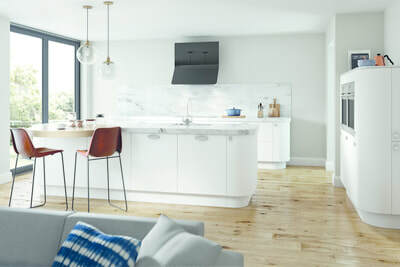 After all, buying such a significant home purchase should be an absolute pleasure. We have over 150 years combined employee experience, from design, production and final fitting. 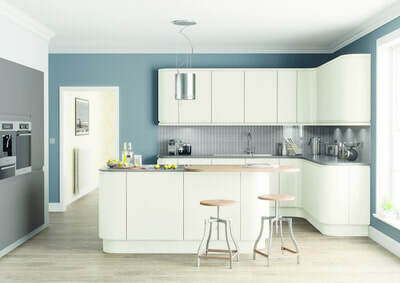 Please feel confident to see your project fully completed within the agreed time frame. 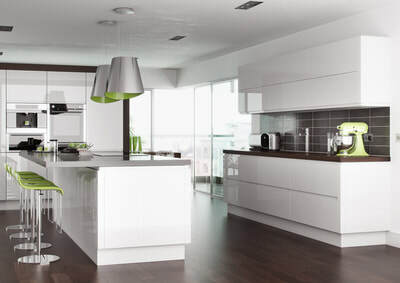 Here at Krypton, we Install, Supply and Manufacture all types of Kitchens for domestic and commercial sectors. 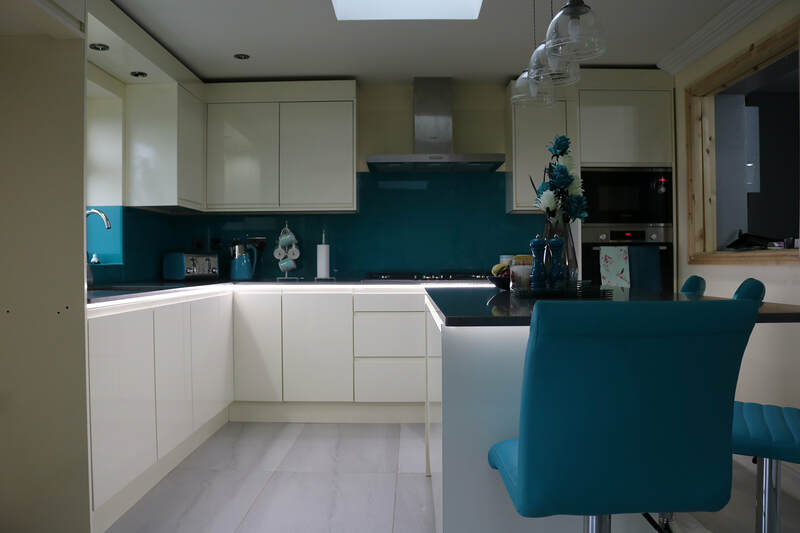 We work with only the best materials available to make sure the quality and the finish is always perfect. 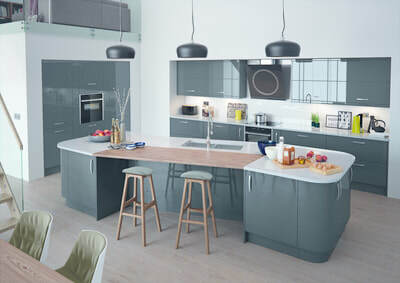 Take a look at our kitchen ranges below. 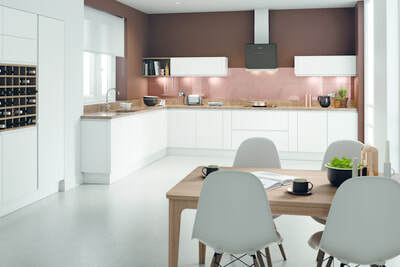 Contact us now to book your free design & plan consultation; either in the comfort of your own home, or visit our Birmingham showroom. How to find us? 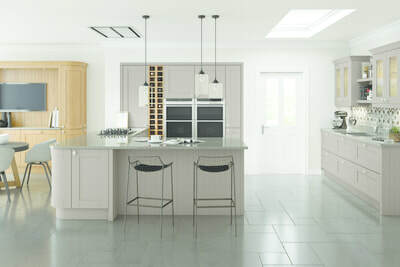 Visit our Birmingham Showroom. 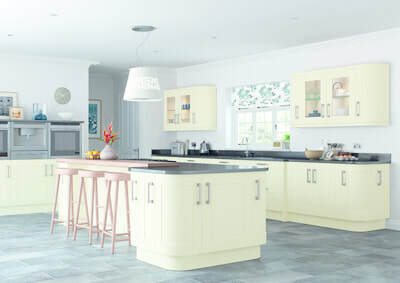 We have a huge array of kitchens to choose from ranging from High Gloss, Handless, Shaker and Country. 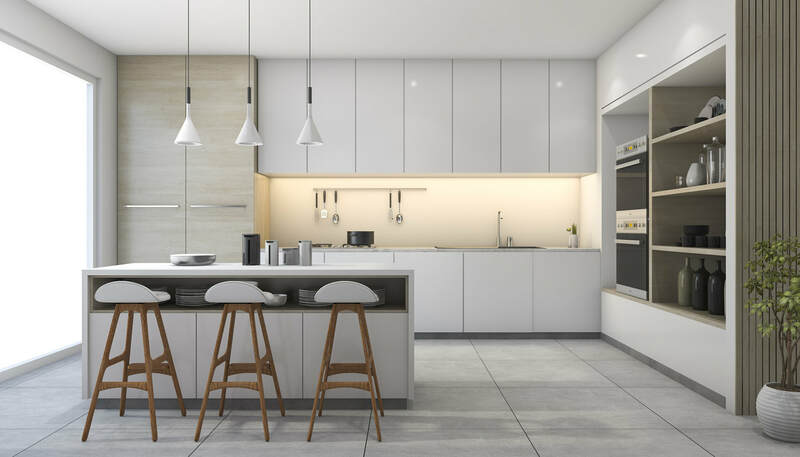 After you’ve decided on your desired style, our team will visit your home and complete a survey of your kitchen or bedroom. We have over 150 years combined employee experience, from Designer, production, final fitting and installation.